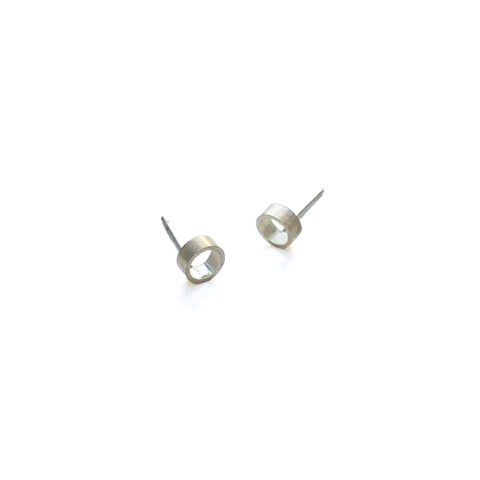 Minimalist solid silver earrings with flat matt finish are an exclusive collaboration between Frank and jeweller Mark Fenn. 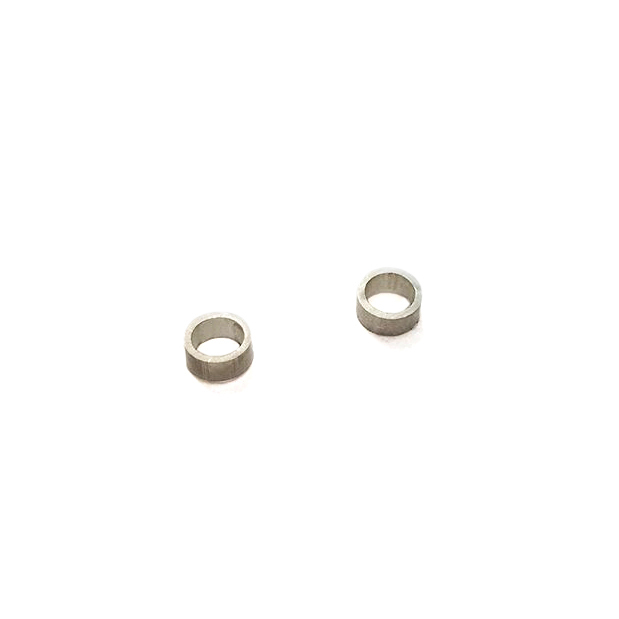 Supplied with solid silver scrolls, diameter 5mm, depth 2mm. Handcrafted in Wales.